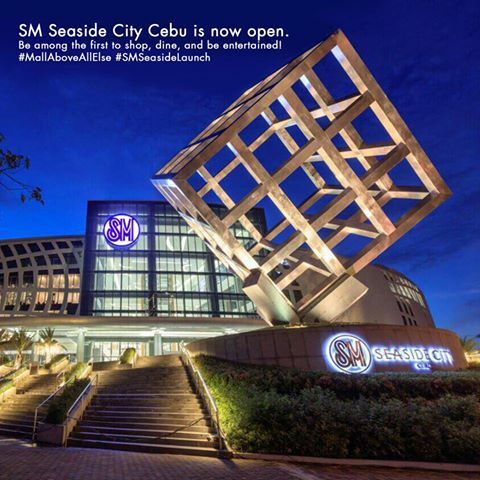 SM Seaside City Cebu - NOW OPEN! Great news shoppers! The newest and biggest mall in town is now open. Today, November 27, 2015 will be the first day for you to go dine, shop, and be entertained at the new SM Seaside City Cebu located near the SRP road. If you're able to pass by at this building, you might notice that there are parts that they're still working on but SM Seaside City Cebu are opening their doors for you today so you can shop and enjoy awesome deals from the stores! 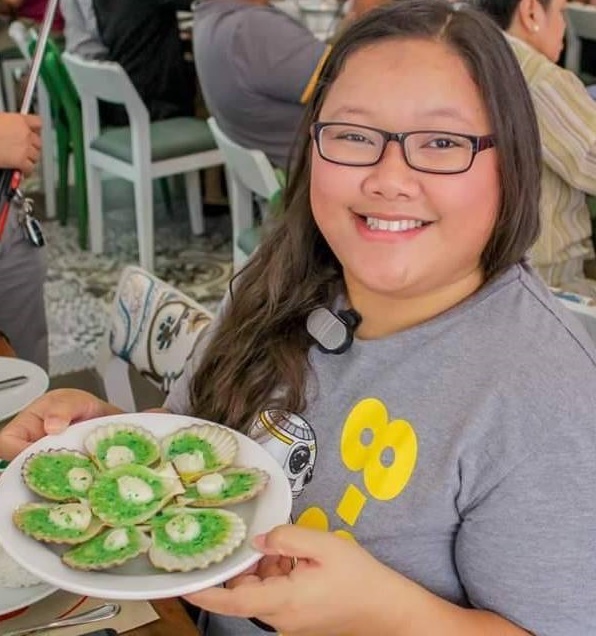 I was one of the people in Cebu that was given a chance to get a sneak inside the new SM Seaside City Cebu, and here are some stores I've spotted and are open to serve you today. Then watch out for these known personalities at SM Seaside City Cebu! Michael Christian Martinez is also said to perform at the SM Ice Skating rink, just not sure when. Sorry! 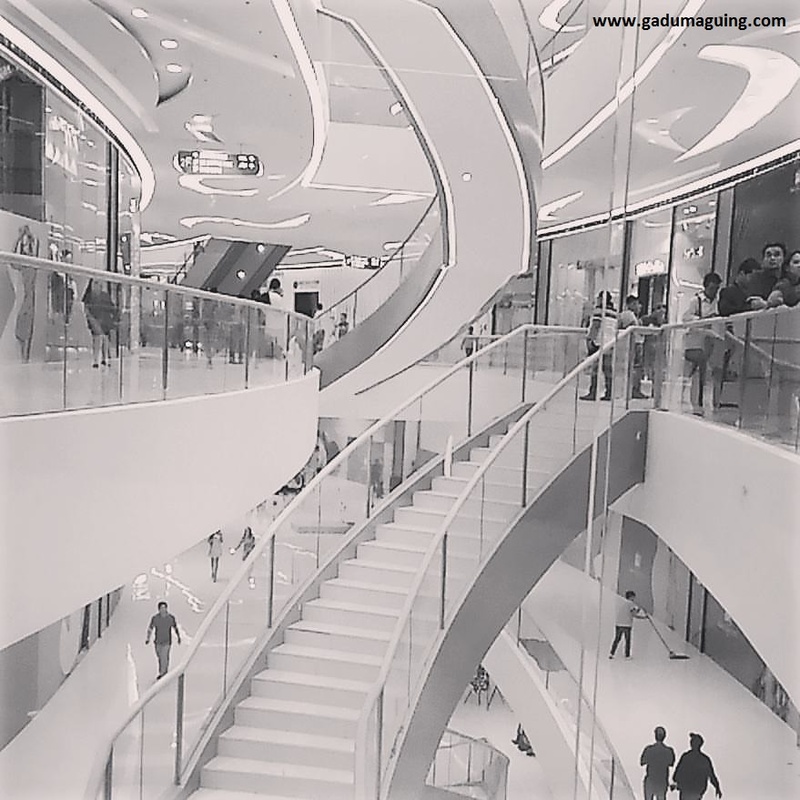 Now you might ask if what's the difference between this mall and our first ever SM mall (the SM City Cebu)? Obviously, it's a lot bigger. They even have this small cars going around. Not sure what for though. Hopefully they'd be willing to give a ride around the mall, especially for the seniors. So please, if you want to stay there longer, wear the most comfortable shoes you have, they don't have benches for you to sit and relax for awhile. I've posted on my social media accounts a sneak peak on what's inside the SM Seaside City Cebu and most of the people did say (especially friends from Manila) that it looks like SM Aura. They have 4 regular cinemas at SM but there's 2 so called Director's Club Cinema, a 56 seater cinema with a special button to summon the butler. How to Get to SM Seaside City Cebu? I'm not an expert on that area, and I didn't see a terminal yet there and not even sure if they'll even have one - I hope they do. But you may either go there by taxi, habal-habal, or the FREE RIDE by SM through MyBus. For any more questions, and information please feel free to leave it as a comment below or just go directly and ask at the SM Seaside City Cebu fan page. Is the skating rink open already? Hi Jojo, yes it is open already. The opening was the day before that, that's why I was there for the blessing and the media launch of the cinema, skating rink, and bowling area.